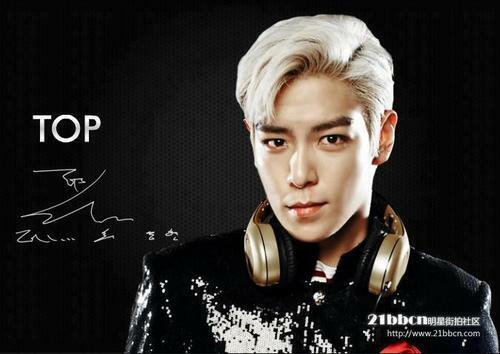 TOP. . Wallpaper and background images in the Kpop club tagged: top big bang kpop ieva0311. This Kpop fan art might contain blouse, outerwear, overclothes, dashiki, and daishiki.